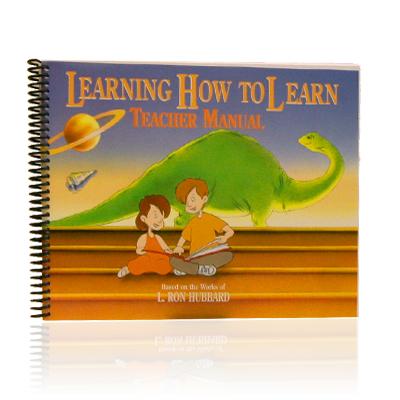 This teacher's manual contains the step by step instructions and lesson plans on how to guide students successfully through studying the Learning How to Learn book for maximum retention and application. Learning How to Learn introduces the younger student to the three barriers to study, with the exact steps to take to recognize and handle them. The course can be done in a classroom environment or as a home study course. 3rd-to 6th-grade reading level. Also available in Spanish. Fully illustrated.